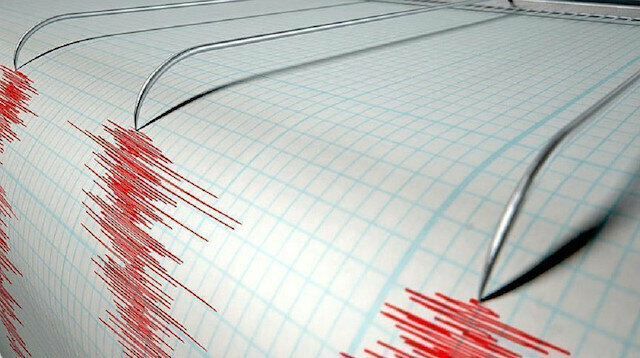 A 6.3 magnitude earthquake struck off the northeast coast of the South Pacific island nation of Tonga on Saturday, the U.S. Geological Survey said. There were no immediate reports of damage. The quake struck 185 km (115 miles) east northeast of the capital, Nuku'alofa, at a depth of 80.5 km (50 miles).